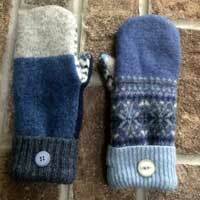 The Ewe’sd Wool Mittens are environmentally friendly woolens tailored from recycled wool sweaters by Ewe’sd Woolens. 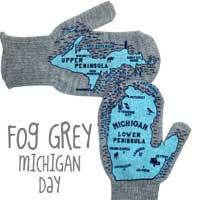 Michigan Mittens are warm and cozy old-fashioned double knitted acrylic mittens featuring “maps” of the Upper Peninsula of Michigan on one hand and the Lower Peninsula on the other. 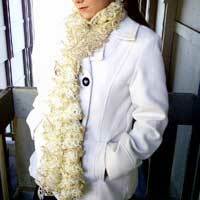 Scarves of Westwood are unique scarves that are handmade with several different non-wool yarns, ribbons, textures, beads and just the right amount of bling. 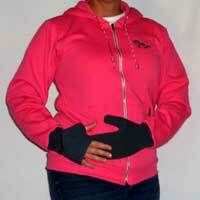 These running mittens have moisture wicking, are super stretchy, breathable, warm and fast drying. 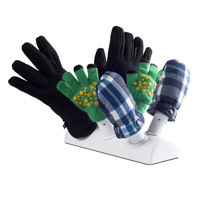 Non-electric, glove, mitten, hat, children’s boots and garment dryer that sits on a heat register. 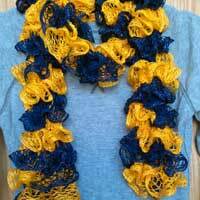 Go to your next sporting event in style wearing your favorite team colors. 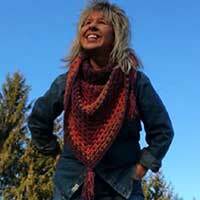 The Team Spirit Ruffle Scarf is hand crocheted in acrylic Sashay Team Spirit yarn. 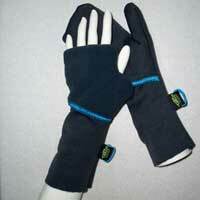 Turtle Flip Weather Protect Heavy Mittens with Polartec WindBloc are 100% windproof, water resistant and very warm yet still breathable. 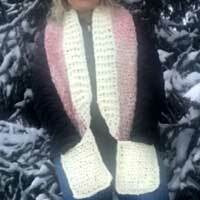 These beautiful ruffle scarves are crocheted using a soft, lace acrylic yarn which allows it to drape beautifully against your casual or dressy outfit. 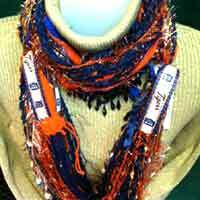 The Collegiate & Team Inspired Collection by Scarves of Westwood shows your college or team spirit in a fun new way. 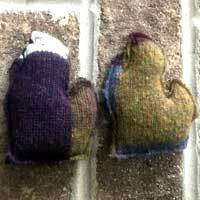 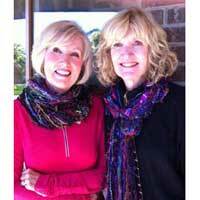 While Ladies Reversible Fingerless Gloves by Turtle Gloves® are fashionable and fun, their best feature is functionality. 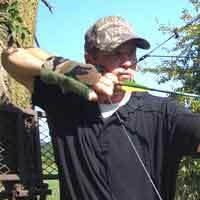 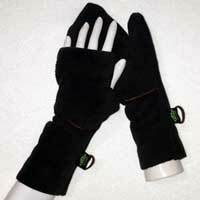 While Mens Reversible Fingerless Gloves by Turtle Gloves® are fashionable and fun, their best feature is functionality. 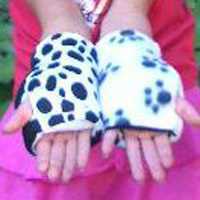 While Children’s Reversible Fingerless Gloves by Turtle Gloves® styles are fashionable and fun, their best feature is functionality. 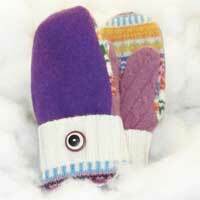 Reversible Hat and Scarf to match your Turtle Gloves® Reversible Fingerless Gloves. 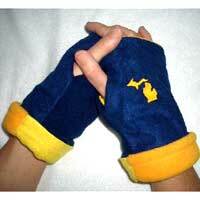 The zip up Great Lakes Hoodies with Convertible Turtle Gloves are American made with Great Lakes Embroidery detail. 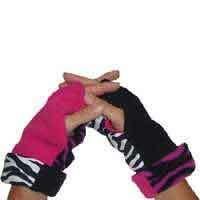 These Reversible Fingerless Gloves are fashionable and FUNctional! 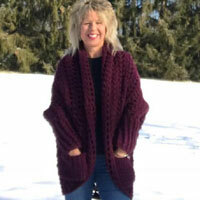 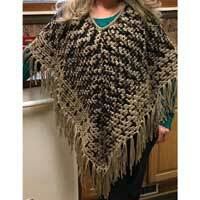 Perfect for those chilly Michigan State football games or a Michigan State fan.